Good morning everyone! My name is Auralia and I would like to take a few minutes to tell you how the Gwaltney School faculty have helped me accomplish the goals I have set for myself. Because of a caring school, the goals for my education were met. I have completed my GED, earned my ServSafe food certification certificate and passed my Driver’s Education exam. I entered the care of Jackson-Feild on September 16, 2016. My defiant behaviors were destructive to myself as well as those that I loved which were the reason for being admitted. In the beginning of my stay I did not want to accept the fact that I needed help to improve and overcome my past negative behaviors. as well as with Ms. Jones about my issues and concerns. 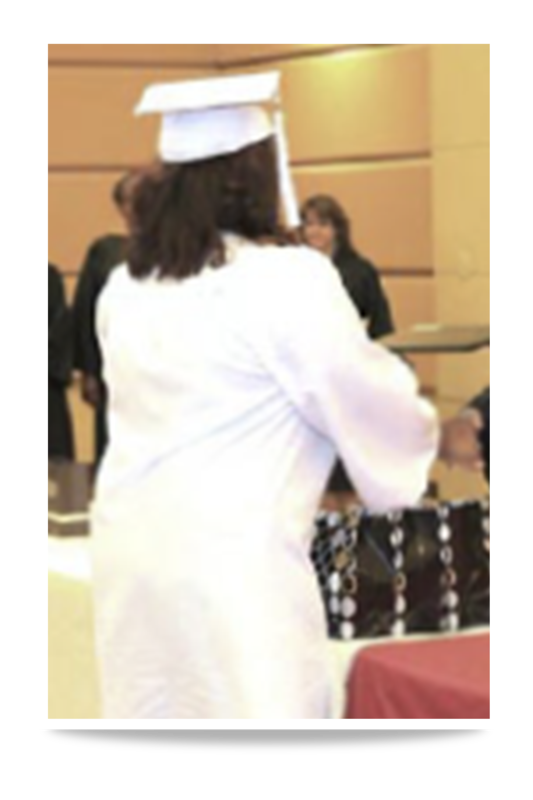 Ms. Jones along with the Gwaltney School faculty and staff have been my guidance and support in completing my GED on April 7th. I am committed to continue on a track that has become familiar to me in handling everyday life situations. I have had many obstacles put in my way to knock me down and bring back old patterns, but since the changes I have made, I am able to stay up and get through them. I look at Jackson-Feild as a gift through all my placements. This is the one place that has truly gotten through to me. Past, current and future residents, please know that this program is not as complicated as you may think. Utilize your coping skills to stay out of negative interactions, distance yourself from getting involved in negative interactions, always use the “think before acting” technique. That is the one thing that will help you a long ways, because it gives you the opportunity to process the consequences that will come with decisions you make. 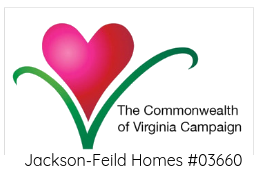 I hope that you learn as much as I did from Jackson-Feild Homes. Know that any and everything here will be a lesson or something that will help you succeed in life. I thank you staff and faculty members for never giving up on me and helping me succeed and change for the better and safety of my well being.